This is just a small addon I made. You better have a sugarcane farm. Note: the yellow metal thingies on it are NOT GOLD, that's brass, a material that most saxophones are made of. Discussion / Re: Getting crash from my own pack that previously worked fine...? Because there is a lot more that has changed, at the end of each line there should be some new variables added, I've not yet updated my tutorial. 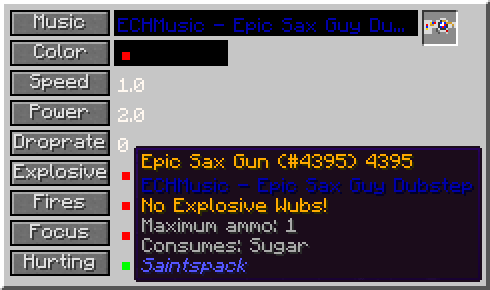 Without these variables NBT strings remain empty, which means the gun will not work and minecraft will crash. Discussion / Getting crash from my own pack that previously worked fine...? 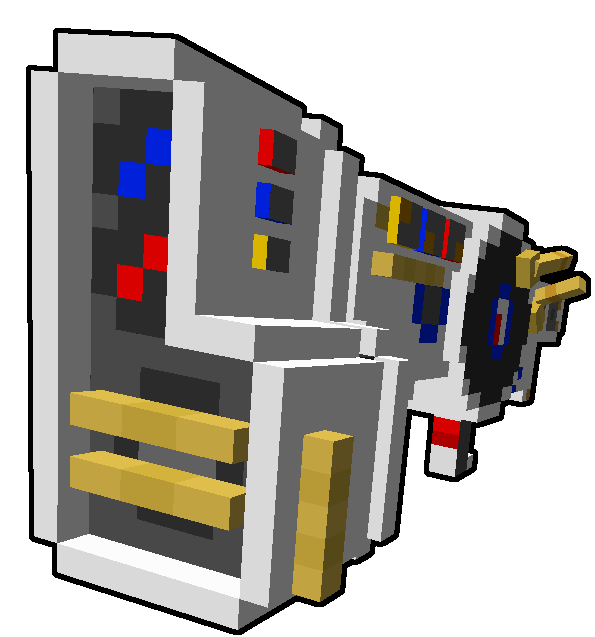 Also by looking over the code i see galacticraft in this, however it cant be, simply cause of ALL other guns work, i mean all of the ones included in the mod and external ones like the mario one. So ye it can only be my gun, just that i dont know whats wrong, if needed just tell me and i will upload my gun pack here. The one from this website? 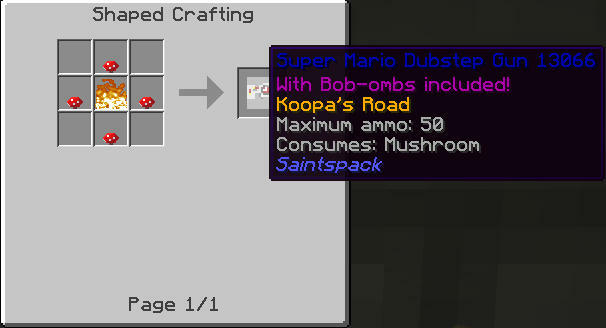 you can add music of the living tombstone or wooden toastercut for 1.6.4 please craftable?